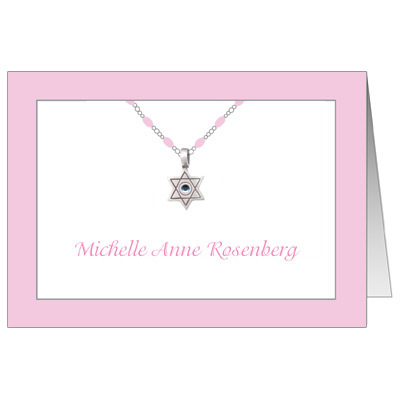 Our Jeweled Star of David Necklace Bat Mitzvah thank you cards are classy and sophisticated. 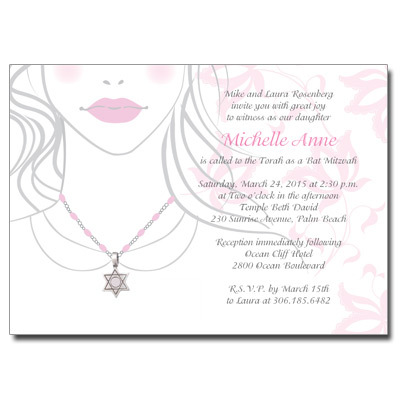 Here is a fun thank you design for any Bat Mitzvah. 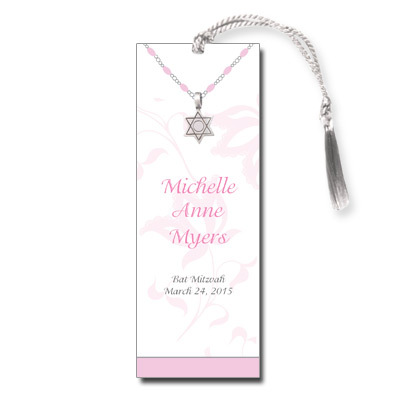 Note cards come with self-adhesive press on jewels. Light assembly required. 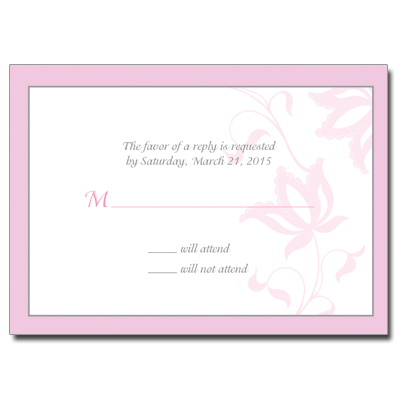 Folded thank you card measures 3.5x5.